Definitely not. There are Japanese practice terms that are part of Aikido, but they will gradually seep into your memory as you hear them over and over again. How long does it take to get a black belt? It may take around six years. However, it really depends on how often you practice, how athletic you are, and whether you are ready to deeply examine your movements. Everyone should practice at their own pace, and the black belt will come when it does. Can I use Aikido to defend myself? 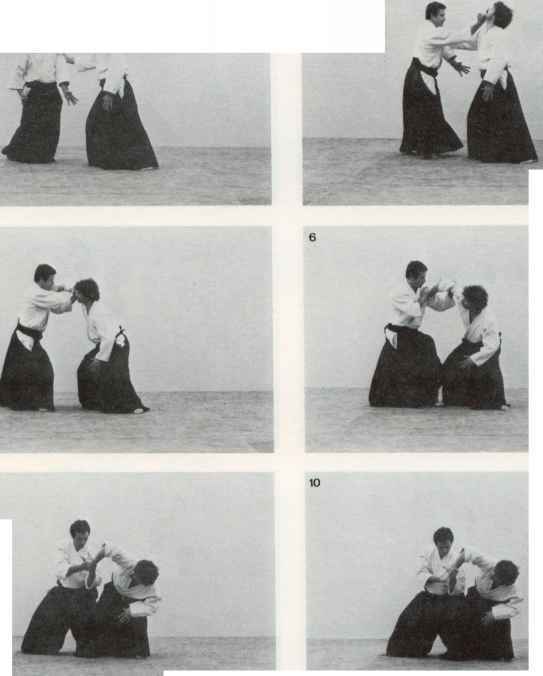 Aikido is a very powerful and effective self-defense art. However, this question is essentially unanswerable. Whether you can defend yourself depends on who will be attacking you and how long you will have been studying. If you have practiced Aikido for three years and you are attacked by someone who has practiced Karate for twenty-five years, you will probably not be successful in defending yourself. Or you may surprise yourself and succeed. Do i have to speak japanese aikido? How to speak japanese for beginners?